Passiflora Edulis is the common hardy edible passion fruit vine. 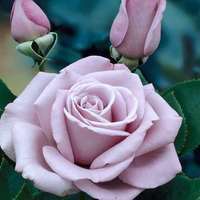 It will produce very fragrant, unusual flowers which have white/cream base petals which sit beneath decorative filaments. 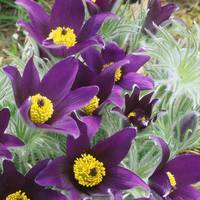 These filaments blend outwards in stripes from deep aubergine purple to white, to violet tips, and surround the rather exciting three-pronged stigmas and lime anthers. The foliage is evergreen, shiny and deep green above, paler beneath. This climbing plant will grow up to 3m each year but will die back to root level in winter, not unlike a perennial plant. 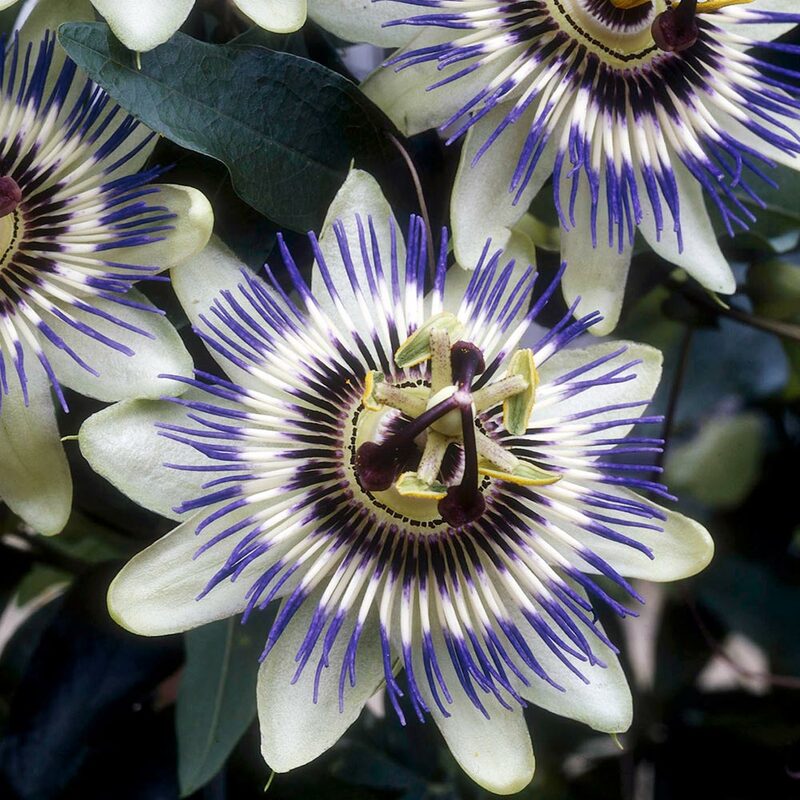 When grown outside they must be planted in shelter and in sun - or else Passiflora Edulis will scramble over other trees and shrubs to get it. Can be grown in containers for a standalone display, but look best against a trellis or a bare wall. Flowering May-October. Supplied in 9cm pot. 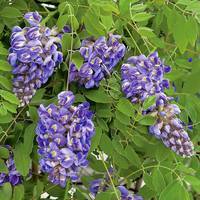 Plant in any fertile well drained soil, preferably in moist soil. 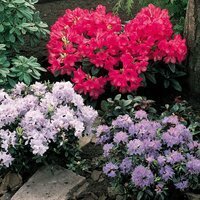 Suitable for planting in full sun or in partial shade. 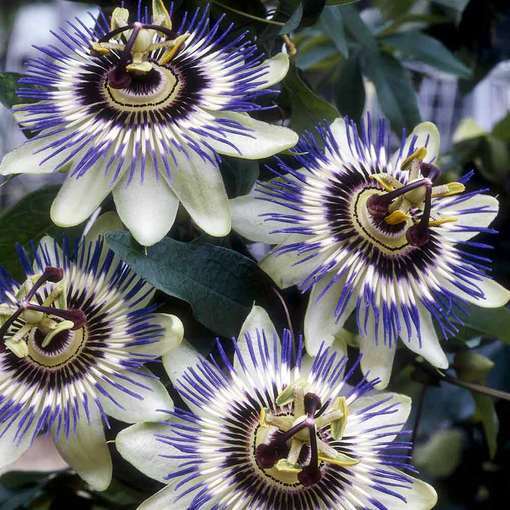 Plants are self pollinating and will produce egg sized passion fruit from late summer. Can be grown in conservatories or in the green house for earlier fruiting, but they need keeping an eye on as they can become rampant.